Mumbai, January 08, 2018: India’s youngest tractor brand, International Tractors Limited (ITL), makers of Sonalika tractors, which built World’s No 1 integrated tractor manufacturing plant in Hoshiarpur, has recorded sales of 63,205 units for April - December, a 15.8% growth for the same period last year. Exports volumes during the same period is 9233 units. For the month of December, sales were up by 10.7% at 4516 units as against 4080 units in the same month last year. The company remains bullish about its growth trajectory in FY’18 as well. 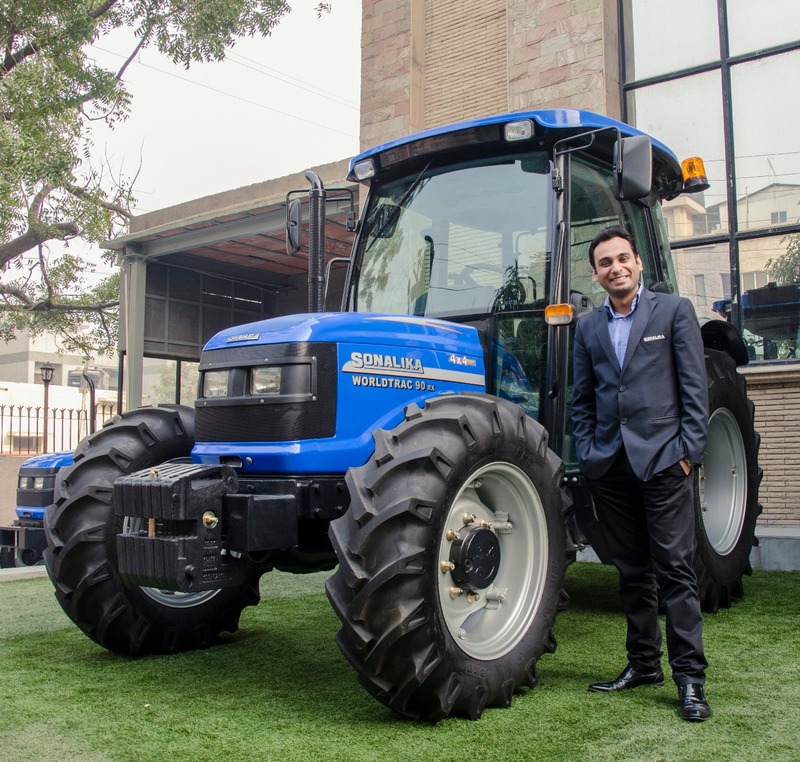 “India offers huge opportunity for the tractor industry as the tractor availability at 20 per 1000 ha is quite low. While India has 670,000 villages, industry-wide sales have never crossed the number of one sale per village in a year, hence the potential to grow is huge. To address these needs, we at Sonalika firmly believe not only in the concept of Make in India but also in ‘Make Quality in India’, with customized product offerings to meet the needs of farmers across the globe. Being an esteemed part of Champion of Change- NITI Aayog working towards doubling farmers income by 2022, we at Sonalika are continuously working towards this vision and through extensive R&D, we are developing farmer friendly products with advanced technology,” he further added, highlighting Sonalika’s strategy to tap into the immense potential for India’s tractor sector.